You have dreams. 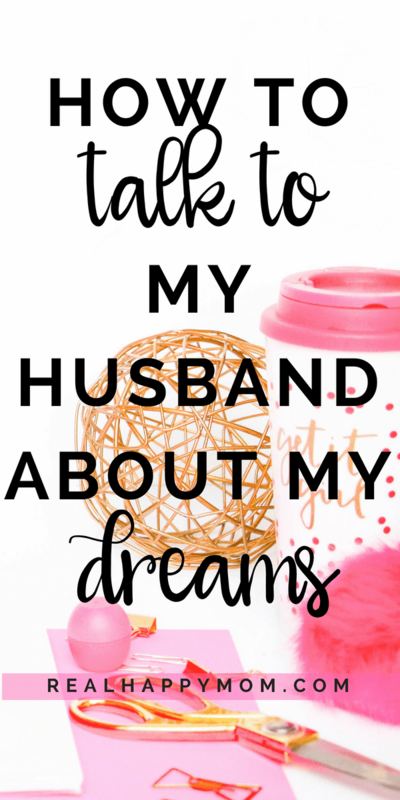 But thoughts of ‘how talk to my husband about my dreams’ are running through your mind. That dream could be writing your first book, starting a business or running a marathon. 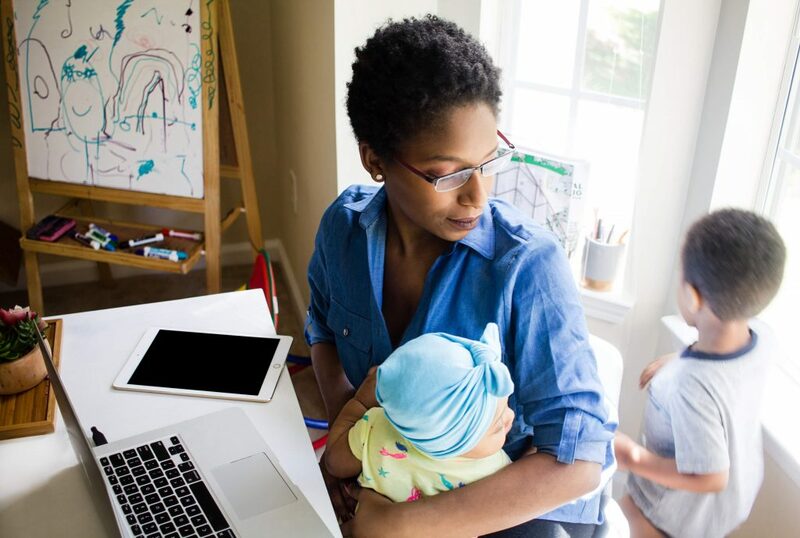 Pursuing your dreams will make you feel more fulfilled and definitely make you a better mother and woman. You are special. Really, you are! You have something that you need to share with the world. But those nagging thoughts keep coming up on what your husband may say you do if you actually tell him about your dreams. First things first. Know that men and women process information differently. Even if you look at the difference between a man’s brain and a woman’s brain there are some distinct differences that make a man a man and a woman a woman. So keep in mind that your husband isn’t going to process information like you do. And that’s ok.
Men are naturally more focused on solutions compared to women. It is not that men are not empathetic when you are talking about your dreams and challenges that will make it difficult to achieve those dreams, but their brain responds differently when you are stressed or expressing a problem. Men’s brains are wired to be more concerned with fixing a problem than showing feelings. So be prepared for suggestions and little excitement when you share your dreams with a man. 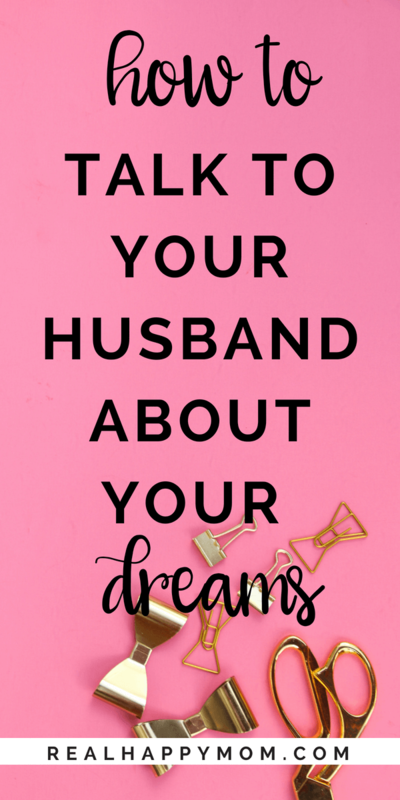 Now you’re ready to talk to your husband about your dreams. Before you do, check out these tips. When I am reading my Navy emails I stumble on a few long emails that sender includes the acronym BLUF at the beginning of the email. BLUF stand for bottom line up front. BLUF is a summary of the long email with recommendations and conclusions. If you notice that your husband is checking out as you are talking to him you may want to implement BLUF. Be sure to discuss the bottom line. If your dream is going to cost money and/or extra time away from the kids make sure you discuss that as well. Remember, men’s brains are naturally wired to fix problems and come up with solutions. Be sure to have a general idea of how you are going to achieve your dreams. This will allow your husband to relax a little and be more accepting and supportive in your pursuit. 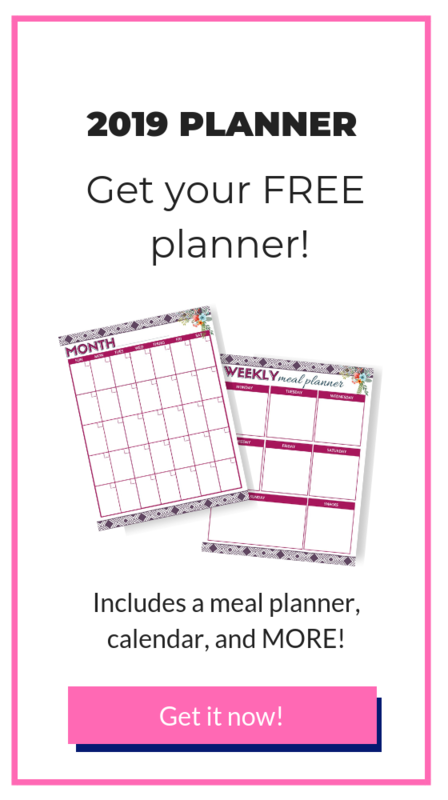 Need help with developing a plan to achieve your dreams? Get my Dream to Reality worksheets to help guide you through the process. 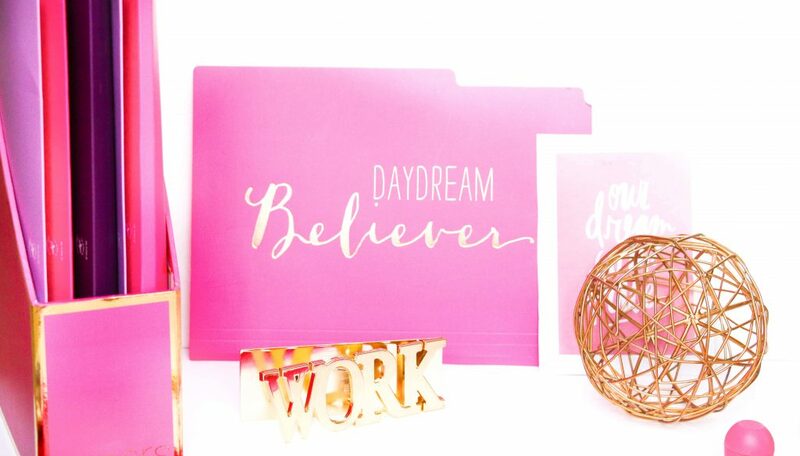 These worksheets will help you break down your dream into achievable goals. Then allow you to track your progress. Also, it is a good idea to familiarize yourself with financial aspect if your dream involves an investment. It is good to have an idea how to at least break even. If you can, sharing a win with your husband would be awesome. Even if you don’t think that it was a big deal, let alone a win, share it. This will show that you already are making progress. 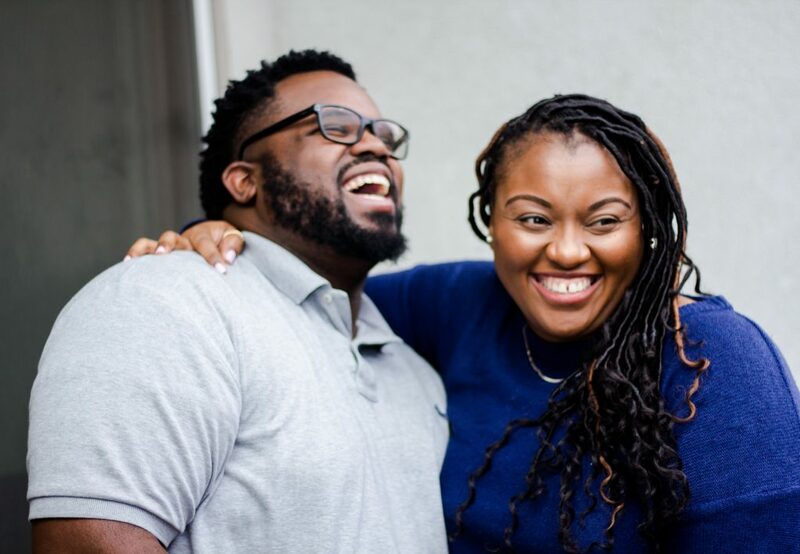 Making it even easier for your husband to jump on board and be the support that you need to achieve your dreams. Remember, goals are dreams with deadlines. 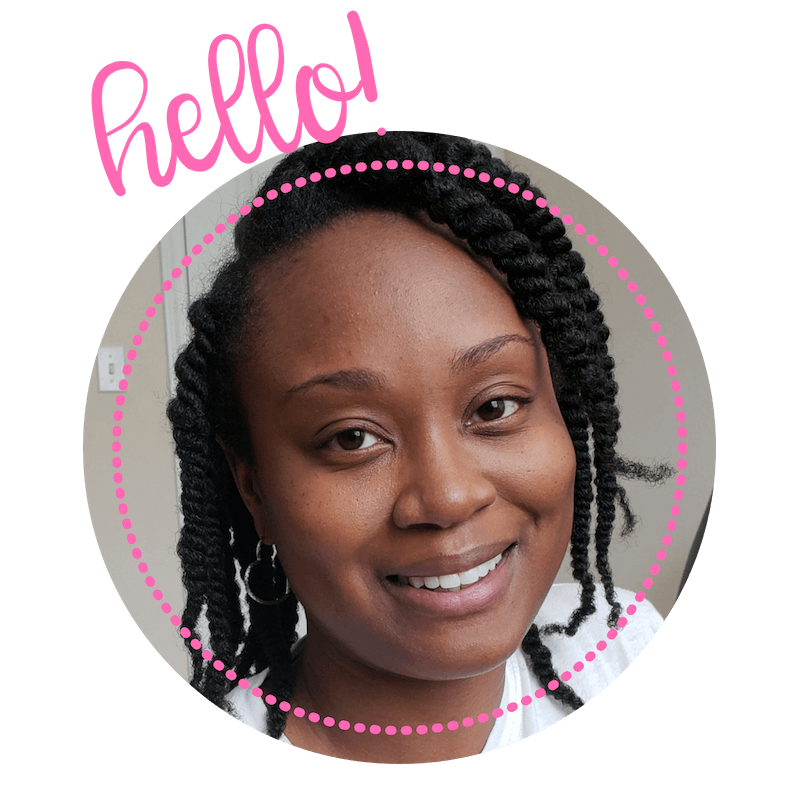 Get my worksheets and let’s make things happen! 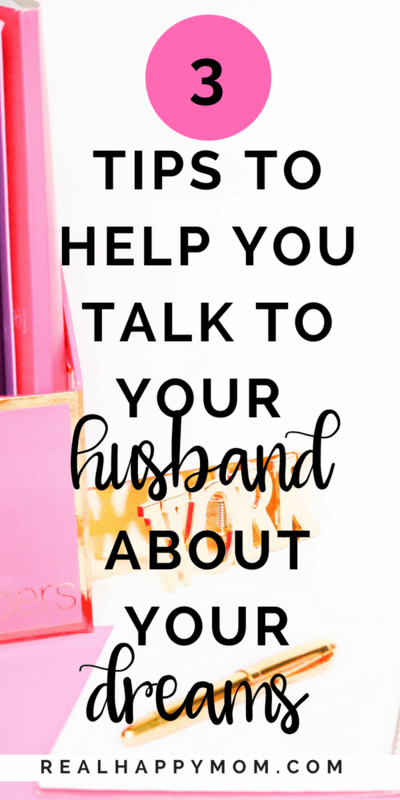 I understand the concept of goal-setting, but if you need worksheet prompts to talk to your husband about your goals, you need a different husband. Wow I love the concept of BLUF! I’m going to use that for sure, thanks for sharing! Yes! 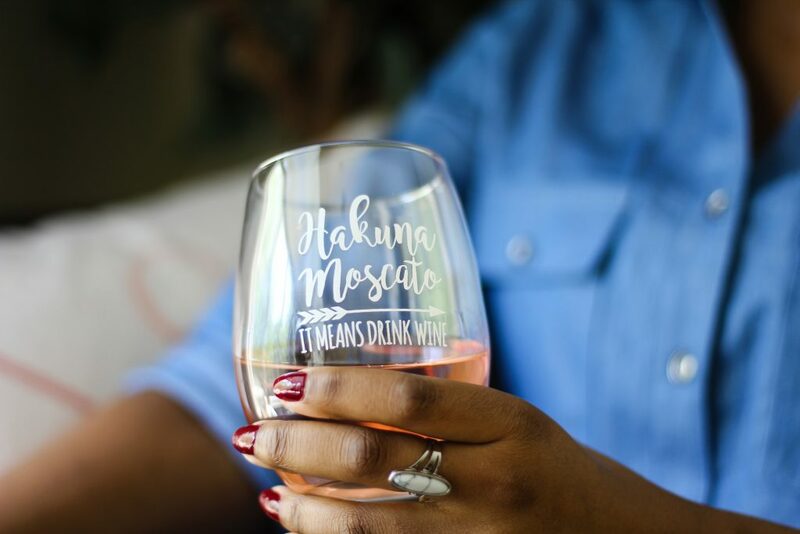 It comes in handy … especially with long emails. 🙂 Thanks for stopping by! This article is amazing and I really enjoyed every aspect of it. You it hit the nail right on the head, Men are really wired differently. My husband and and I would always come up with different views. Mines was more of the empathetic role, and his was always the Mr. Fix it roll. It drove me crazy until I realized it wasnt a bad thing that we have different views, we just had to make it work for us. Thanks for sharing this!!! I Look forward to reading some more. Thank you!! I think I drive my husband crazy, but he is learning how to let me talk without getting annoyed with me. 🙂 I have learned to accept the difference between men and women. Now, I think I communicate better with my husband and with men I work directly with. You are right. It’s not a bad thing, it is just different. These difference are what we need to raise awesome kids (and have great businesses).